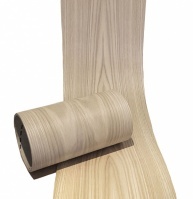 The White Oak Veneer Edging is un-glued and comes in a 300mm width and 0.5mm thickness. Simply apply the veneer and trim off the excess. Lengths available are 1 to 10 metre rolls, select from the drop down box above. 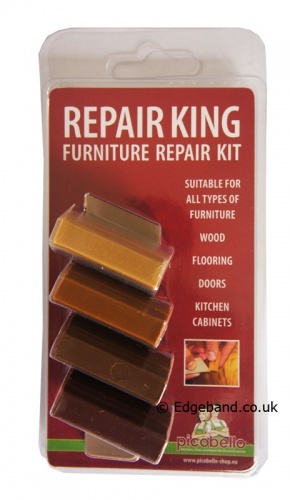 Suitable for skirting, face material, shelving, plinths, skirting and stair stringers. Please note this edging is un-glued, please see our other listings for pre-glued iron on edging in this width. Great product, does exactly what it should. Very flexible, easy to work,cut and apply. Stuck incredibly well with a spray on adhesive. Not used it yet but its exactly what I ordered ordered it one day there the next whats not to like about that. Lovely looking piece of oak veneer used on stair string. Previously had tried the iron on version however due to the size of the veneer and a slightly bowed string it was impossible to get a perfect adhesion. Getting that off is a nightmare and wasted a good few hours with a hot air gun and scraper! The unglued with CA spray worked perfectly, looks stunning and went on a breeze. I strongly recommend trimming down to near finished size before glueing and use a very sharp trimmer if you can get a router on both edges (if the application is on the staircase is in situ). I found a very sharp chisel have the best finish for the final trim. Would never go back to iron on for such vast pieces.